Applied to the lashes by one of our experts, the LVL lash treatment adds length, volume and lift to your natural eyelashes without the need for eyelash extensions or adhesive glues. Our experts will create a stunning wide-eyed full lash look to enhance your natural lashes. The treatment will last up to 6 weeks. 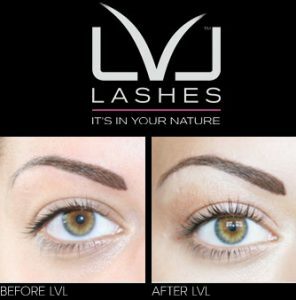 LVL lash is a low maintenance treatment that gives instant, long lasting results.